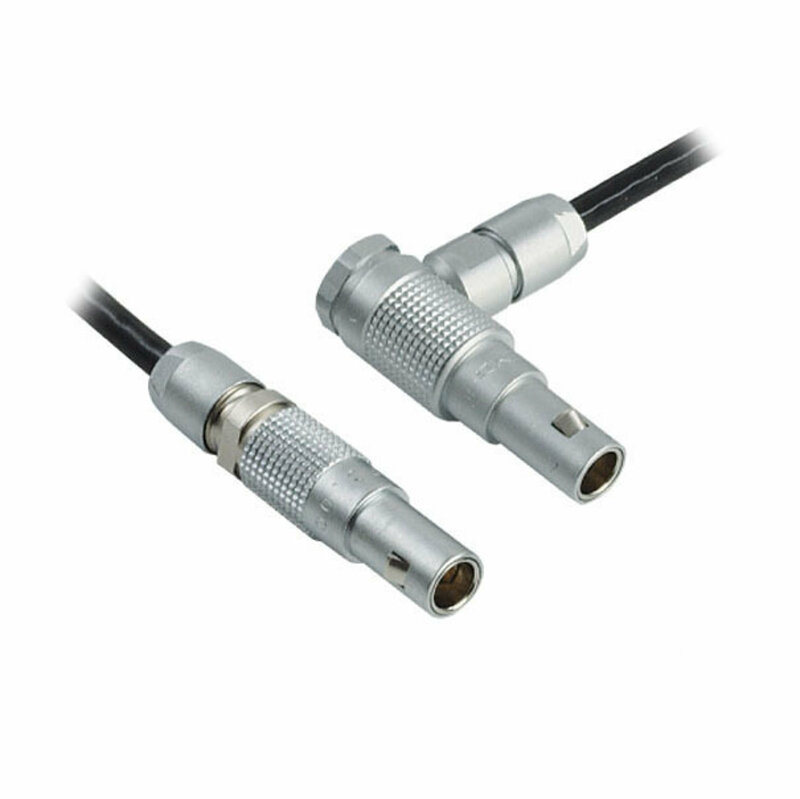 PISeca sensor heads and the cables for connecting to the evaluation electronics are equipped with LEMO connectors for easy mounting. Sensor, cable, and evaluation electronics are delivered as a calibrated system. Therefore, the cable must be ordered together with the sensor and the electronics.